I'm excited that I connected with others on the art of tarot reading for problem solving via the first post in this series, thank you for the comments! I started casually playing with my deck five weeks ago (pictured: the first day my roommate and I used her deck, the candle wax and cat fur got all over the fabric I use as a photo backdrop!) and feel like I had the card meanings mostly memorized in three weeks. More importantly, I can lay them out and (usually) quickly interpret them. The first time using a deck is daunting. The cards may as well have been undecipherable alien pictograms my first try, and as a mostly-secular person, but former catholic, the pentagram and Devil cards hit a panic button buried deep within; mayday! Fortunately, the beginning confusing stage is the best one to be at for interpreting your cards. Sans pre-conceptions you can really use your cards for self-discovery and productive problem solving. I believe it's helpful for every reader to eventually know the card's historical meanings and uses, but it's also important to create your own personal meaning for each card. To use your cards for intuitive problem solving it's almost vital. The following exercises are good for learning to use the deck intuitively for problem solving, and self-discovery without having to know each card's literal meaning. 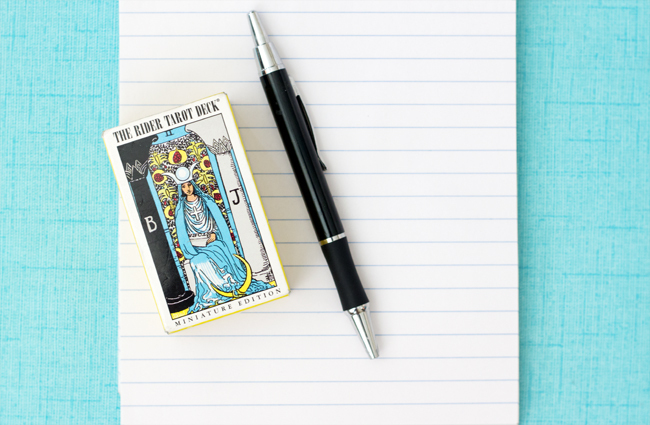 Designate a fresh new notebook for your tarot reading and take notes as you learn and go along. 1) Lay out the deck in numerical order. Write your first impressions of the deck as a whole. Be detailed here. Do you see an overall story unfolding when you follow the cards in order? What is it? What pops out at you? What colors pop out at you? What colors are in the deck? And what personal meaning do those cards have for you? What is the general symbolic meaning of the colors from a chromotherapy perspective? What symbols pop out? Go for as long as you'd like with this exercise. 2) Pick apart every element of the cards in order, one at a time. You can do several at once or one a day. First notice the person on the card and/or the action taking place. What do you think's happening? Often the card's meanings are literal. What do you think that card could predict? Record all of your thought and ideas about the card, your initial intuitive impressions are important for how you'll use them to interpret and find solutions to problems in your life. 3) Pick one card per day asking "What might I experience today?" when you draw it. At the end of day try to decipher how what happened that day could relate to the card you drew. 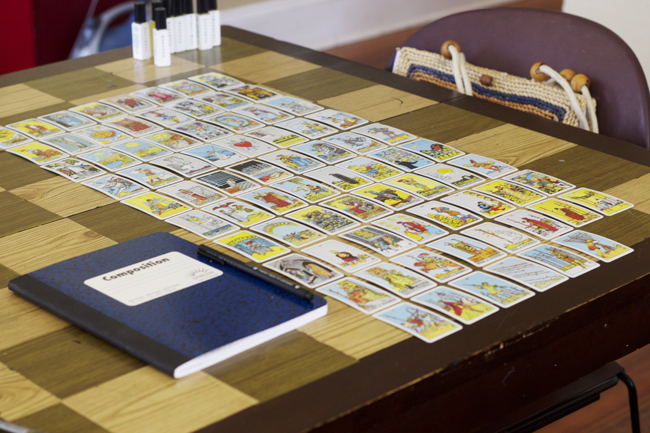 Over time, you'll have a comprehensive library of real-life experiences for each Tarot card which will bring deeper meaning and insight to your Tarot readings. Just for this beginning stage of learning the cards, put down the books, and simply relax and figure out your own interpretation for each card. It doesn’t matter if your interpretations end up being different from what you'll read about a card in books or online. Sitting with your cards and a fresh Tarot Interpretation notebook is a relaxing way to start or end the day and figure out the cards- and yourself! If you try it, let me know how it works for you! And of course, feel free to comment or e-mail me with question anytime. 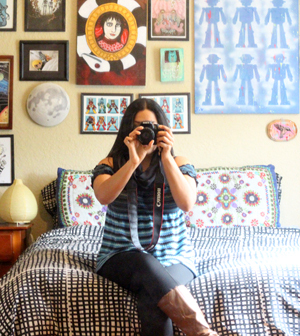 Your tarot card posts are really quite interesting, Vanessa:) Thanks for sharing. It's certainly brought new light to a topic I don't know much about. Nice & Helpful Article . Its been a really great informative from your post. Thanks for shearing .